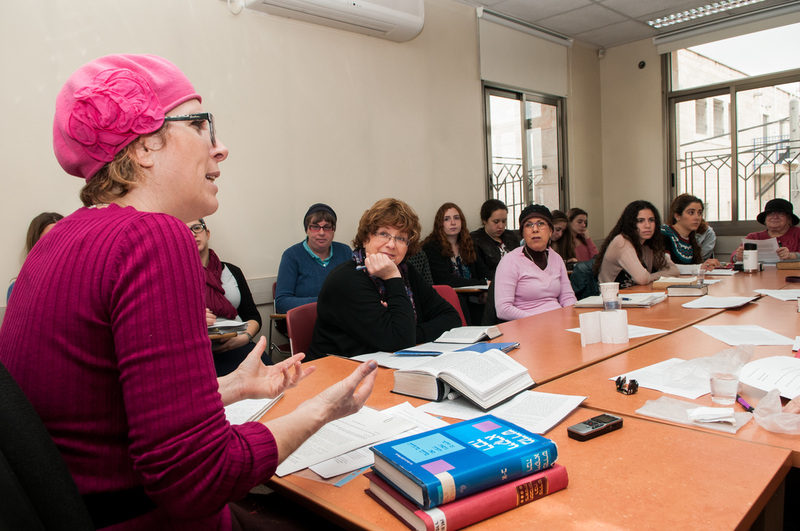 Matan (Machon Torani l’Nashim) has been providing higher level Torah studies for Jewish women since its inception almost 30 years ago, through its Advanced Beit Midrash Scholars’ Programs, continuing education, and community programs. 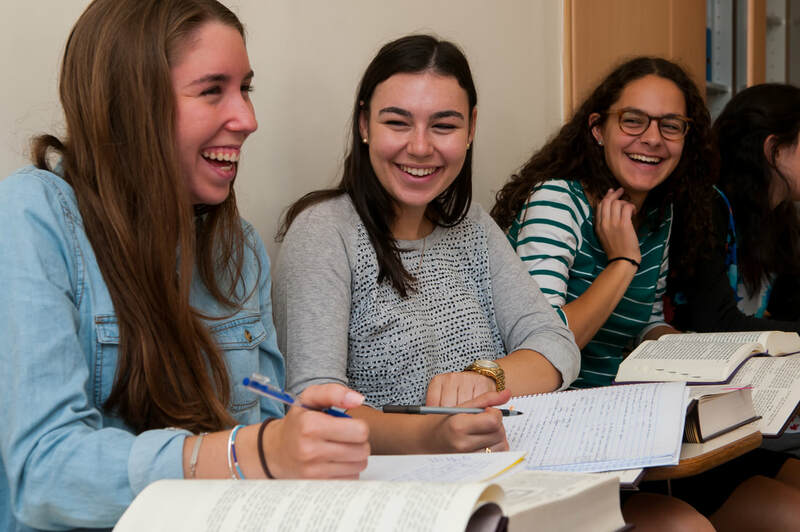 You will have the unique opportunity to learn in a demographically diverse environment, sitting alongside those who have chosen to integrate Torah into their lives as adults in shiurim and learning with them in individual chavrutot. 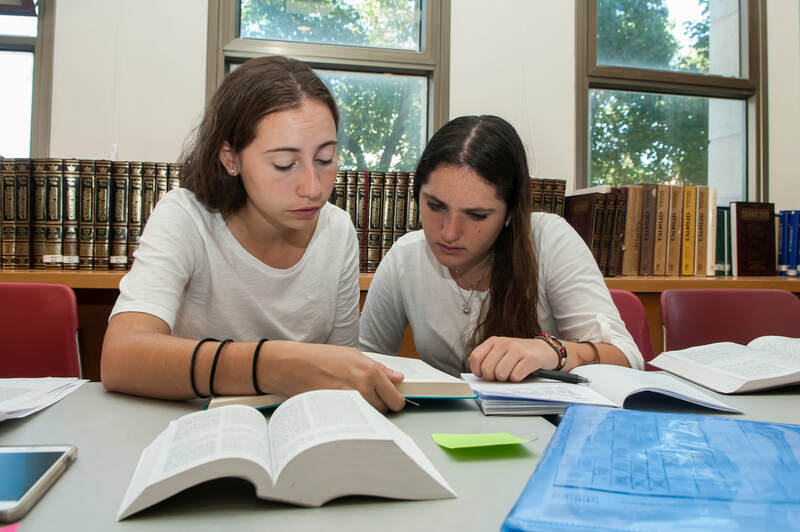 Matan’s students and graduates are on the cutting edge of Jewish education, innovating, creating and enriching Jewish studies curricula for students from diverse backgrounds and with a wide range of Jewish knowledge and skill sets.